Voiceover — Bella Faccia Inc.
To ensure the quality of your project, and make your job easier, here is a variety of Bella Faccia vetted Voice Talent to choose from – seasoned professionals who know how to give you the read you want and keep you ahead of schedule. We’ve gathered some of the best in the industry, located right here in the DC area. You’ll find a short bio, a narration demo, web sites and contact information for each of our colleagues. Go to the Roster, listen at your convenience, contact the talent directly, and book them. No need to spend extra money on casting directors or agents. We hope you’ll take advantage of this new service, and that it will become an indispensable tool to make your project the best it can be. Aakhu Freeman has been a performing artist since high school, working in theatre, film, print and voiceovers. She has voiced projects for Arena Stage, State Farm, the U.S. Postal Service and a host of others. A Washington Post reviewer referred to her as "The dreamy-voiced Aakhu Freeman...". 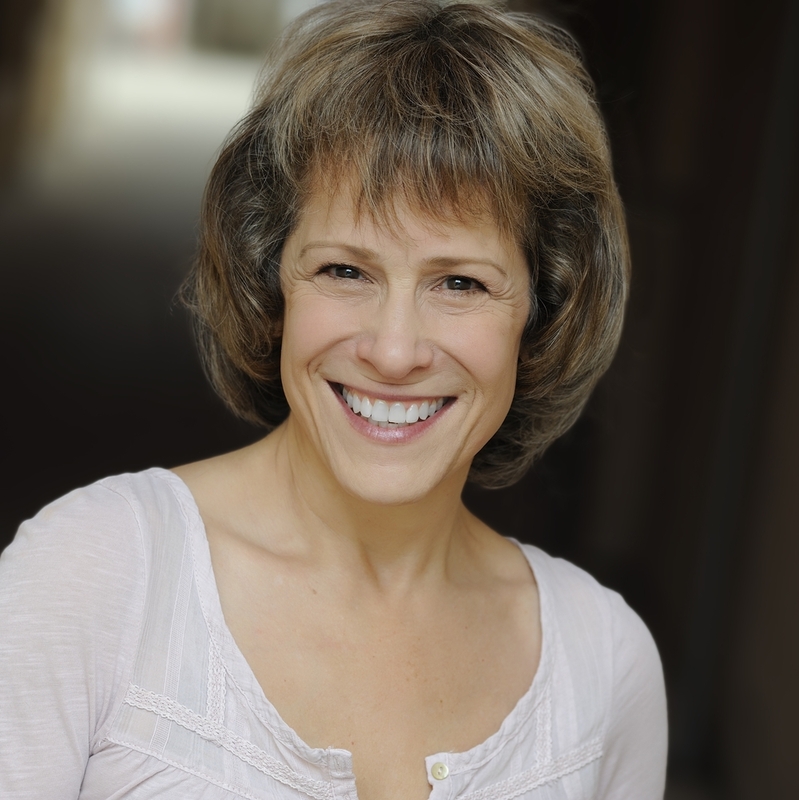 Naomi Jacobson, an award winning actress, has voiced documentaries, industrial films, video games, audio books and commercials for PBS, NPR, Discovery Channel, Smithsonian, NASA, IRS, Ford, Marriott, Cellular One, State Farm, Ryan Homes and Bethesda Softworks. 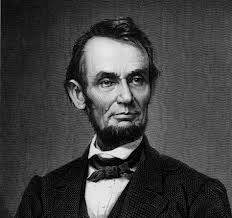 A rich voice with bright, thoughtful energy. Barbara Klein is a versatile voice over artist who has recorded industrials, spots, radio plays, narrations and English teaching programs for 25 years. She is best known for a warm yet authoritative sound and as a one-take talent. She also works as a character voice actress. Craig is a versatile, award-winning voice actor, equally comfortable with both broadcast and industrial narration, as well as commercials, promos, politicals and characters. Credits include The Smithsonian Channel, Turner Sports, The Weather Channel, Encore, Verizon, Walmart, NFL, GEICO, Toyota, WETA-TV and ABC’s Jimmy Kimmel Live! 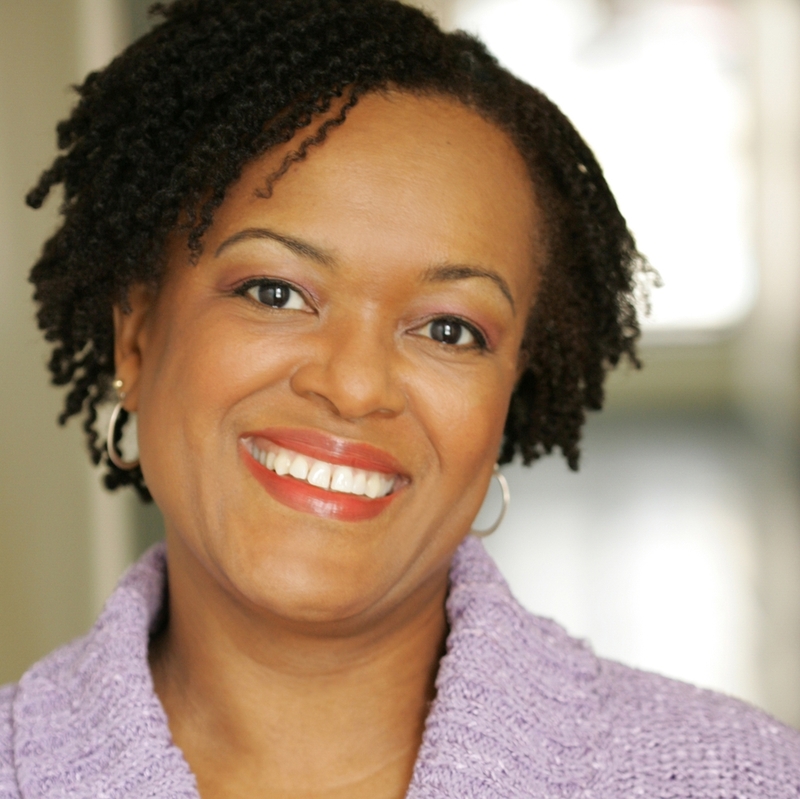 Kathryn Klvana is an established voiceover artist, known for her warmth and authority. She has voiced documentaries for National Geographic Explorer, Discovery, TLC, PBS and others; national television and radio spots; numerous corporate and online videos; award shows; cable promos; and thousands of political ads. Christopher Walker is the voice of Investigation Discovery’s hit show Disappeared, now in its fifth season, among extensive documentary narration credits. With experience in commercials, audiobooks, and video games, he handles mystery and drama deftly, has sharp comic skills, and producers often call him when looking for "not the voice of God." Jerry Whiddon has been working on and off camera for three decades; National Geographic, PBS (Heart & Soul, Life and Times of Frank Loesser), Ogilvy PR Worldwide, NAHB, Fixation Marketing, Bethesda Softworks (video games), political spots, and NPR - VOA/LA Theatre Works (All My Sons, American Appetites, A Lesson Before Dying). 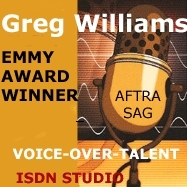 Greg Williams, 2 time recipient of "The Communicator Award" and ITVA's Peer Award. Emmy Award winner as co-host of AARP’s My Generation. Stands amongst the nation’s top voice-over talents. Partial client list includes: PBS, The Discovery Channel, Nat Geo, Mercedes Benz, Image Awards, Blockbusters, KC Barbeque, NASA and CSC.